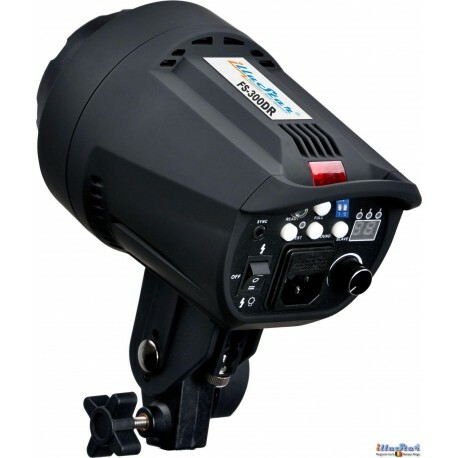 The illuStar® FS-300DR is a versatile and easy to use Microprocessor guided studio flash for the starting photographer as well as the ambitious amateur aiming for a professional result. 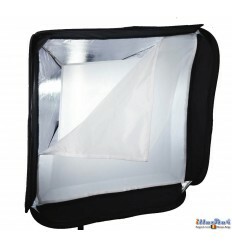 Because of its compact and light concept, it is highly suited for use on location, product photography and in the photo studio. 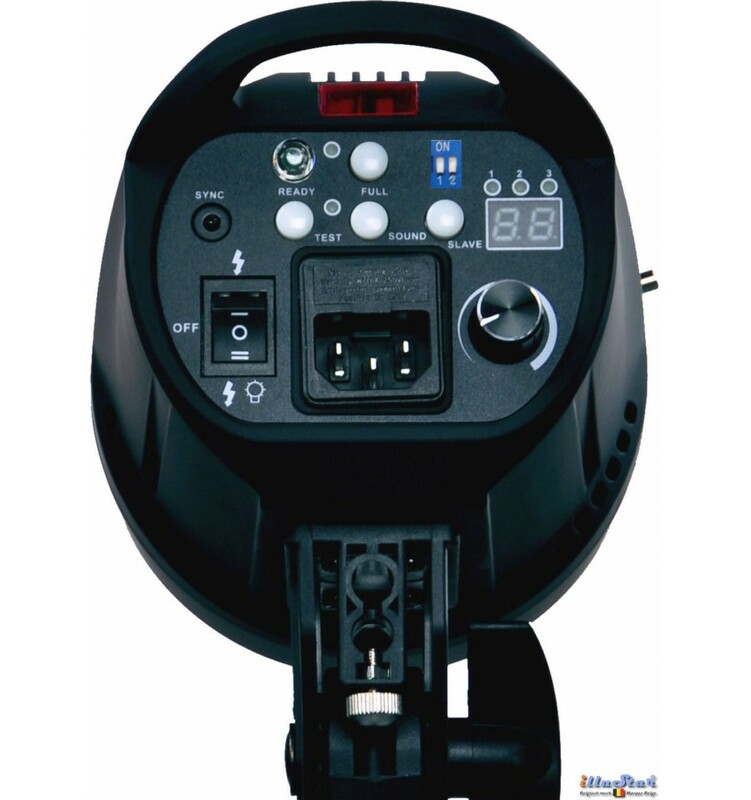 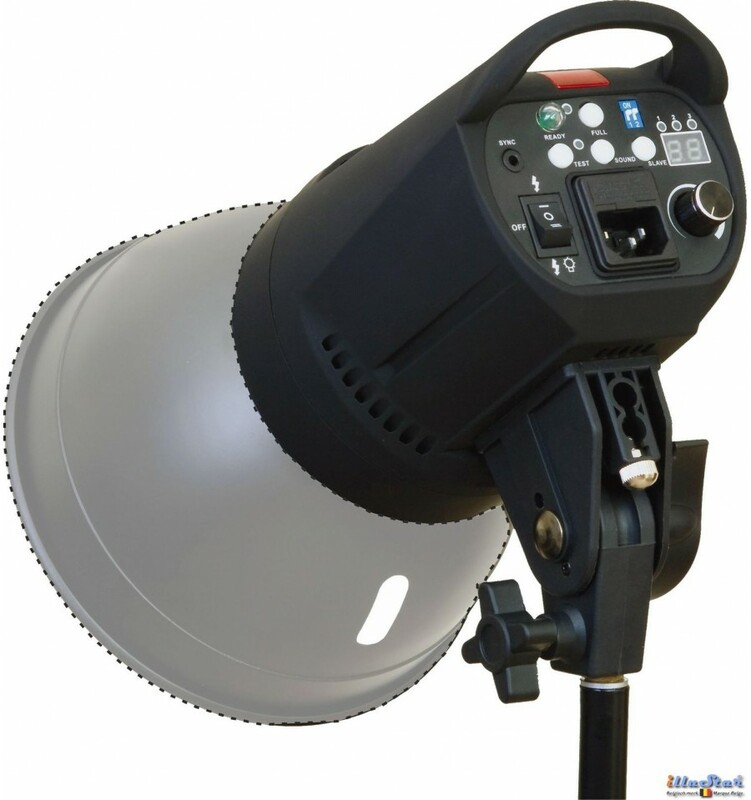 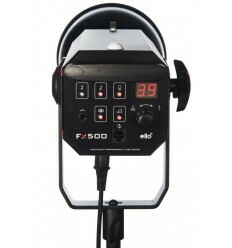 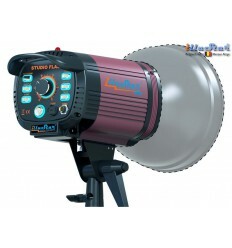 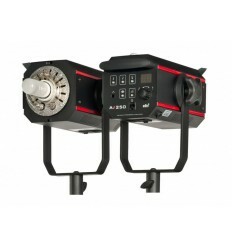 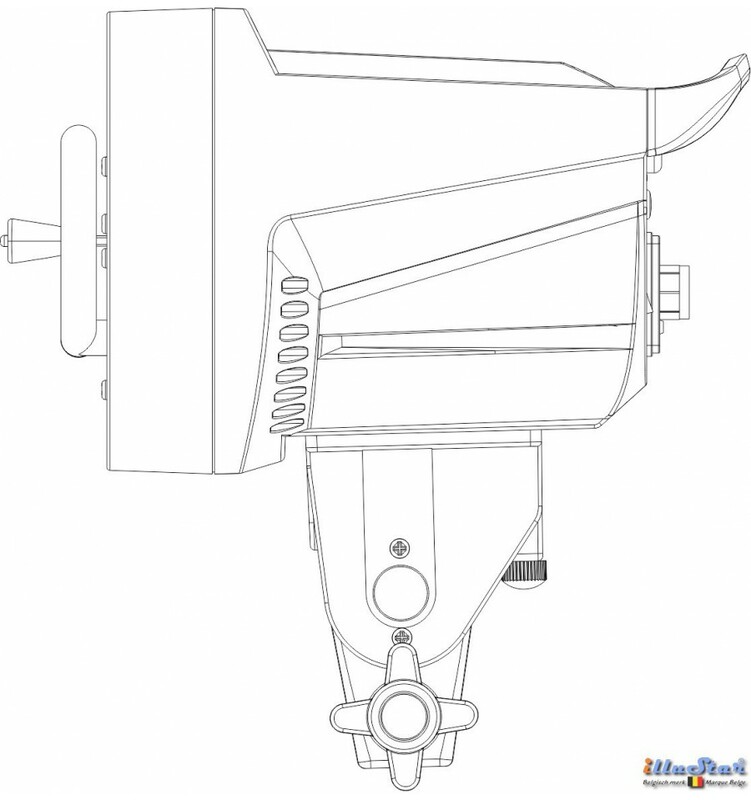 The FS-300DR is a Digital studio flash, with special attention for the high quality parts and the aesthetic design. 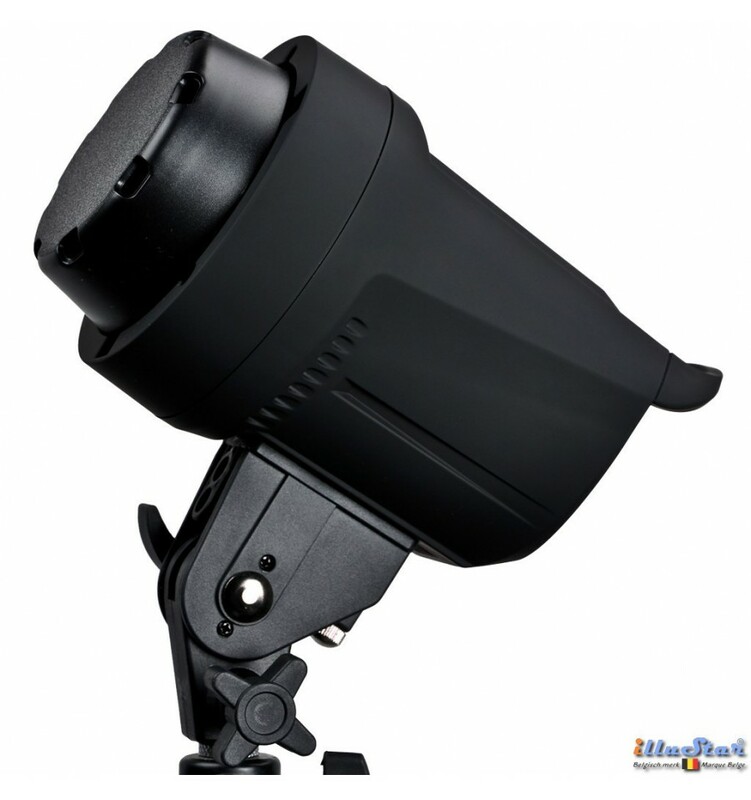 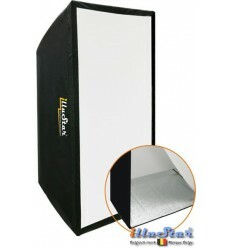 Remarkable for a studio flash of its price category are the high stability of the flash energy and the colour temperature, extremely quick charging and the short flash duration. 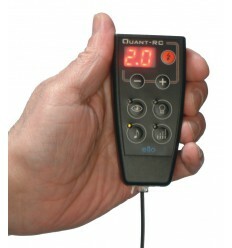 Digital display for an exact reading of relative energy (till 1/10 f-stop). 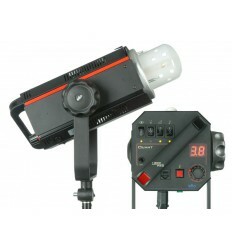 Flash energy 300 Ws (Joule). 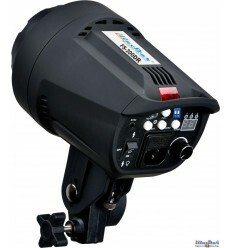 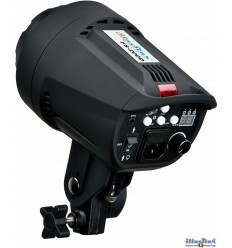 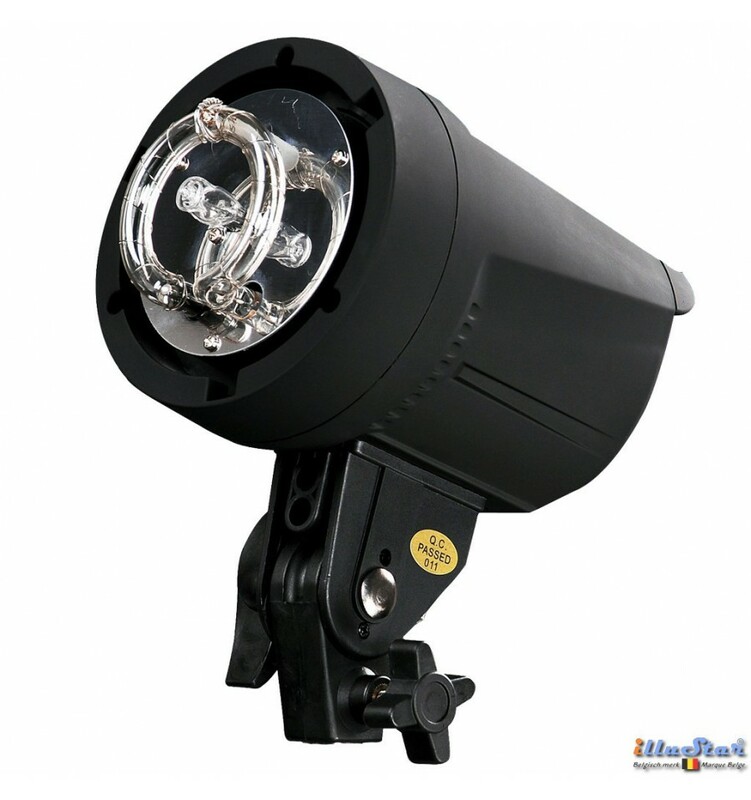 Flash energy stepless variable over 6 stops from 1/32 to 1/1 with high precision of 1/10 f-stop. 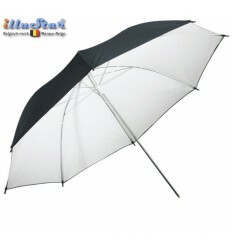 High stability of the flash energy, and the color temperature. Equipped with a replaceable flash tube. 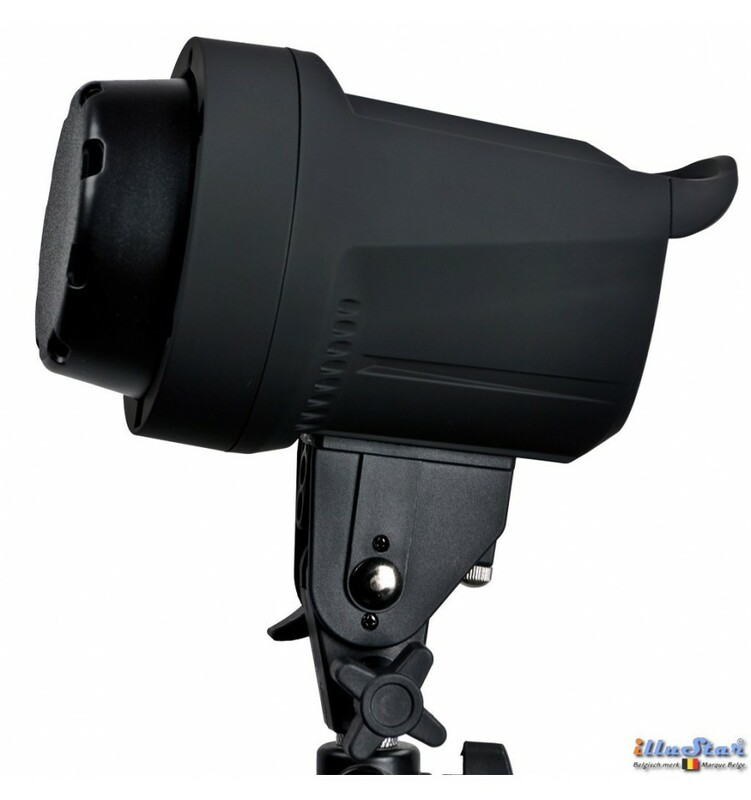 The short flash duration makes it possible to capture optimal fast-moving subjects. 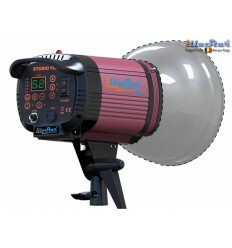 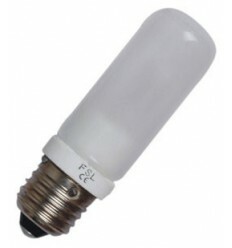 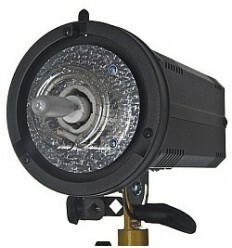 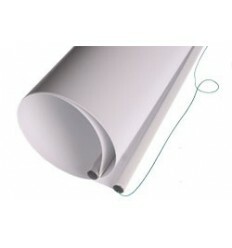 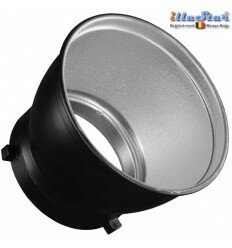 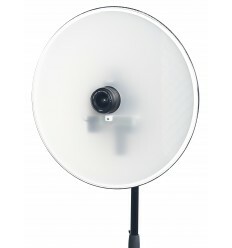 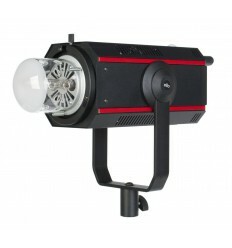 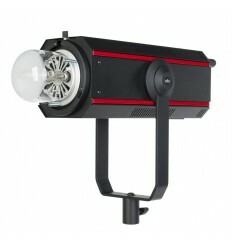 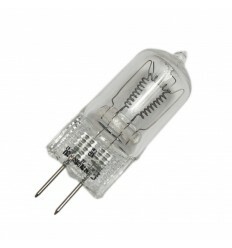 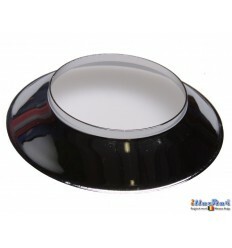 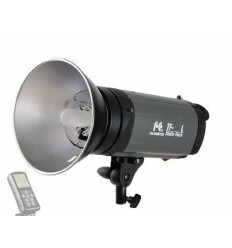 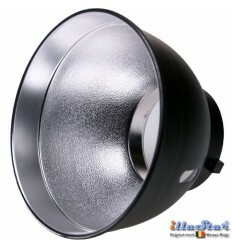 Halogen modelling lamp 100W - GX-6.35. 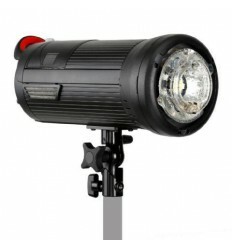 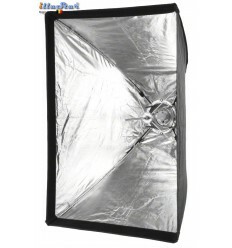 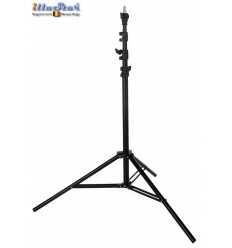 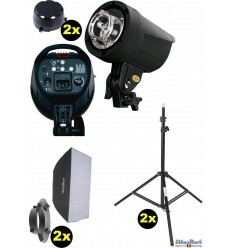 3 adjustable positions for the modelling light: proportionally with flash energy - 100% - Off. 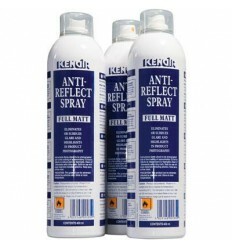 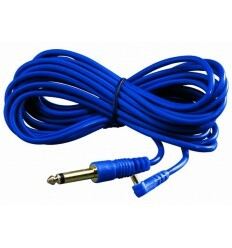 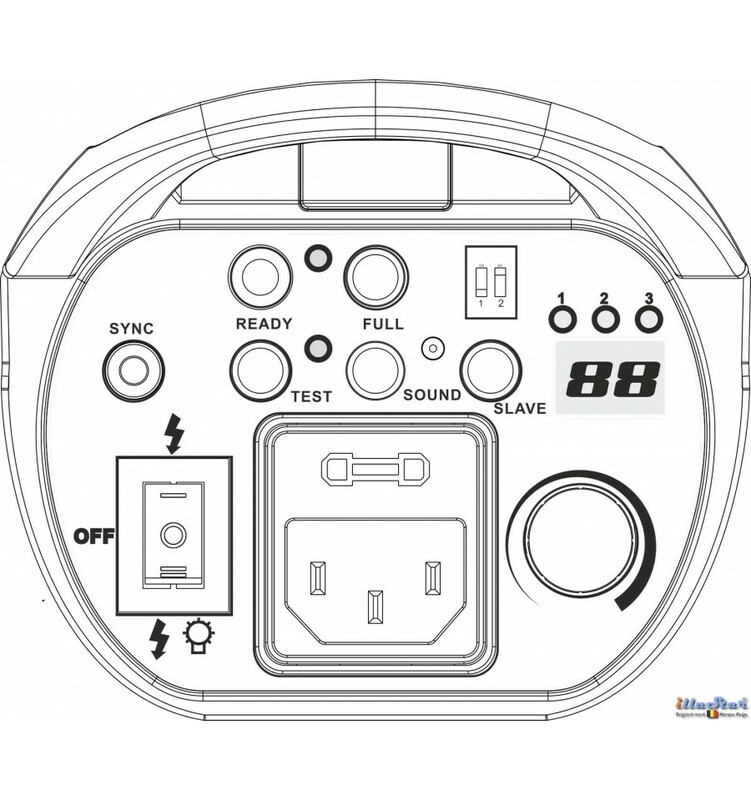 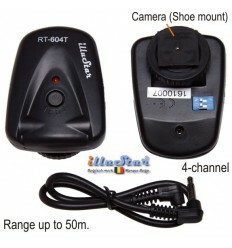 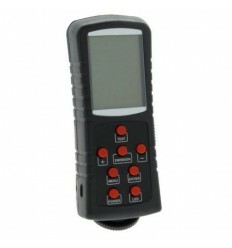 Can be synchronized by the built-in RT-604 radiowave receiver, photo cell or externally via synchronizing cable. 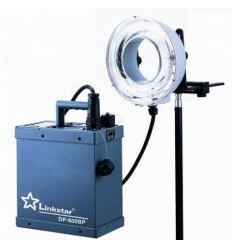 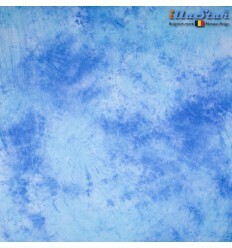 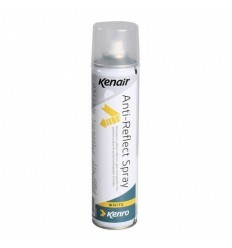 Optical and acoustic flash light control. 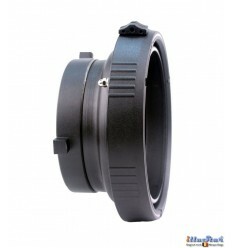 Bowens S-type compatible coupler for accessories.